…or at least your support of organ donation! 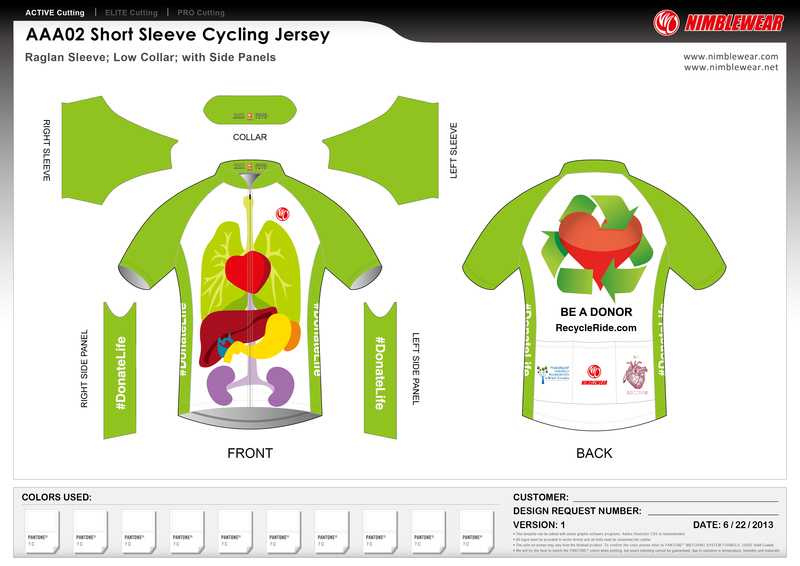 We are in the process of ordering custom cycling jerseys for the Recycle Ride. Cost will be $60 CDN. Personalization is possible for an extra $5. 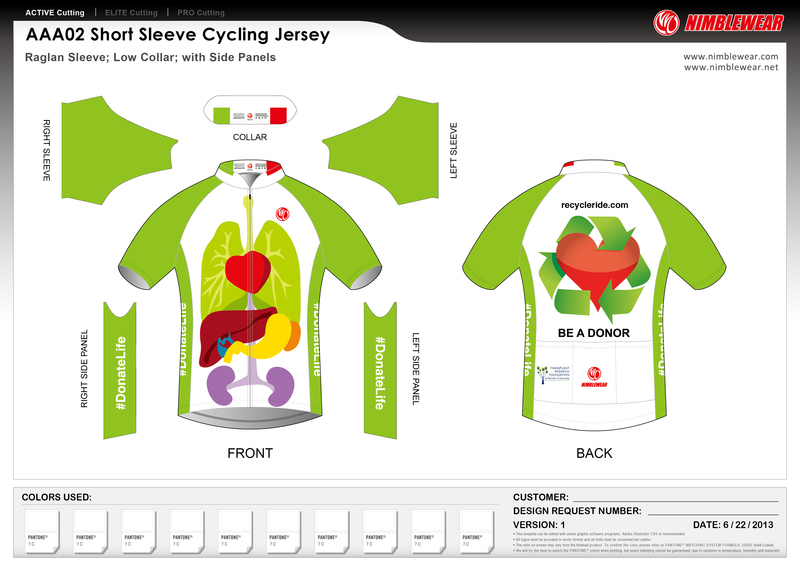 How cool would it be to have “Heart transplant recipient” or “A donor saved my daughter’s life!” on your jersey?? Men’s and women’s race and club cuts, and children’s cuts are available (all the same price). Sizing chart is HERE. Still a few tweaks in the works but this is a pretty good idea of how it will look. We will move the “We heart Addison” to the left sleeve and the Canadian Transplant Association logo will go on that back pocket. Personalization will be on the back on top of the recycling symbol. We are also planning to order the design on technical fabric running singlet/tanks ($40) and/or short sleeved shirts ($46). Let us know by MONDAY JUNE 8 if you are interested in placing an order. We are working on a tight deadline so we can get them before the ride. When life gives you rain, you make rainbows. Thank you to everyone for making the Recycle Ride a success! 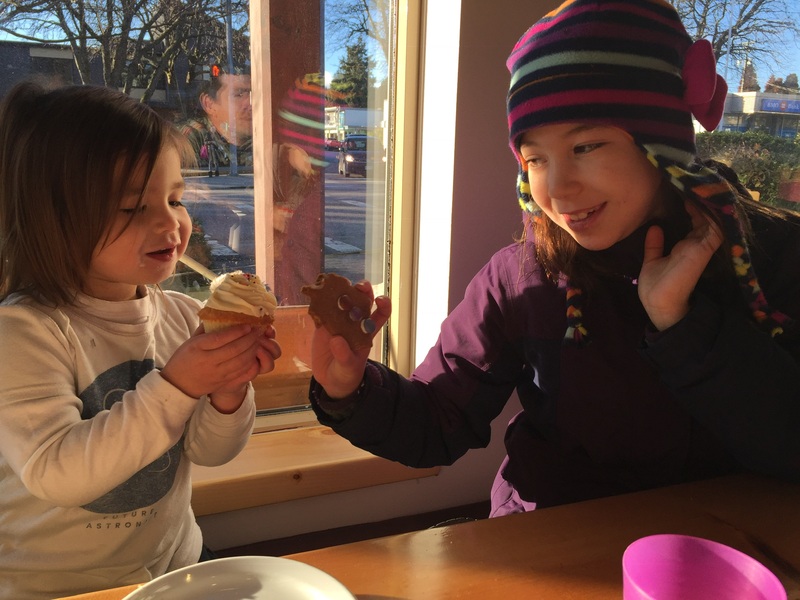 2018: Thank you for a great year!! 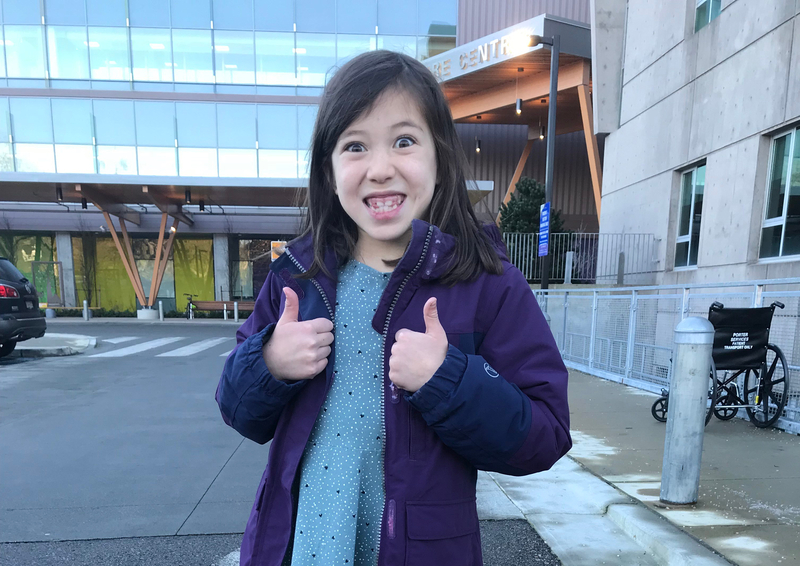 Great news from transplant clinic!